For Spring Term we will be learning about Seasons and Cycles. We will begin by learning and exploring the season of Winter. The children have asked lots of questions about snow and ice. We will then compare Winter to the other seasons. In the second half of the term we will be looking at the life cycle of plants and other living things. We have loved planting sunflower seeds and are continuing to look after them carefully! We can't wait to see the shoots peeping through the soil! We will be learning the parts of a flower and working on labeling diagrams clearly. We will be discovering information about the artist Van Gogh and his famous paintings Sunflowers. In numeracy we are continuing with our theme of measuring, this week we are measuring weight in grams and kilograms. Our Christian Value for this half term is Justice. The bible teaches us about justice in the context of love. It includes the call to take responsibility for one another, especially the poor and oppressed, and to see that no-one is excluded from the essentials of life. Seasons and Cycles - please have a look at the skills we will be covering this term. PE - Friday. Please bring PE kit in to school for the children to change in to. Reading Books - Reading books are to be sent in every day, the teachers will have listened to your child read all or part of the book in school first. P4C - A new question will come home for your child to answer each Friday. These books are read each week but not marked as there is no right or wrong answer. Snack money - please pay for snack on Parent Pay for daily fruit. Dinners - please use Parent Pay to pay for and order food online. 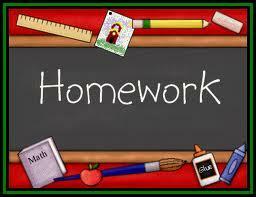 Below you can click on the link to the Homework Grid for this half term. The tasks link to the topic. You can complete as many as you wish over the half term and one can be shared in class for Show and Tell on Monday 8th April. 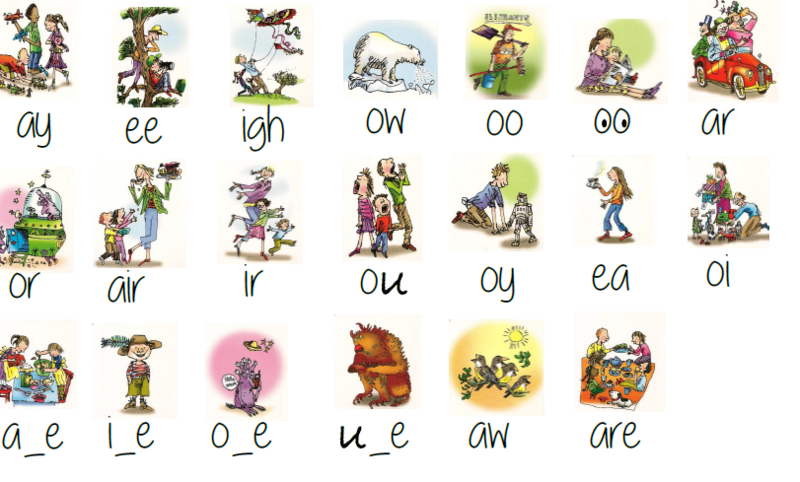 Read Write Inc is a scheme we use to practice learning phonics, spelling, reading and writing. We will be completing tasks in class to explore, learn and use these patterns. If your child is able to find words or write sentences with words that follow the pattern we would be pleased to share these with the class. 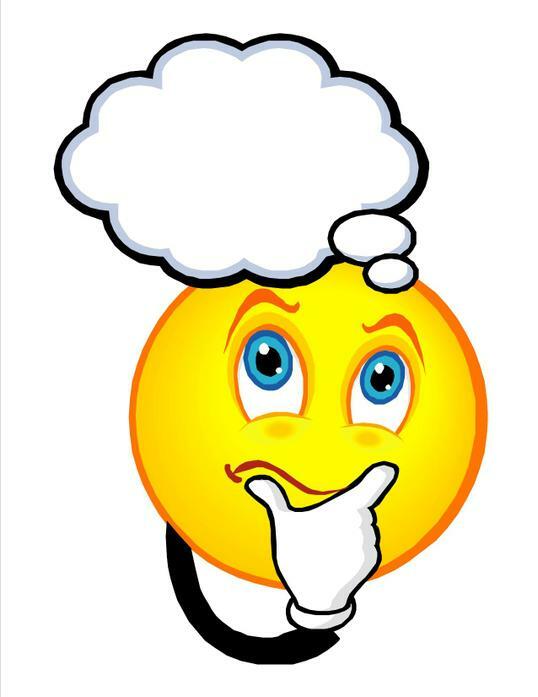 Each Friday your child will bring home a "Philosophy For Children" question in their P4C book. It is an opportunity to talk to your child and encourage discussion. They can then draw a picture and you can write down what they thought. These books will be read in school but we do not mark them as there is no right or wrong answer. Hwb Log in Use your own log in to enter the safe and educational website to carry out a range of learning tasks.